When the conversation turns to search engine optimization (SEO), most people know very little about it, or what they do know is out of date. BrightEdge describes SEO as “the marketing and site process to make your content more visible and interpretable to search engines and more valuable to users.“ Essentially, it’s the ability to make your online content more easily available to people around the world. Considering SEO was often used in the past to try and cheat the system with “black hat” SEO practices that were meant to rank poor-quality websites highly, it’s not surprising to find so much confusion out there. When it’s used correctly, however, SEO is an invaluable way to increase your website’s visibility and ranking in the search engines. Search engines, like Google, monitor for shady SEO practices, and the penalties for the sites they catch using such methods can be severe. It’s important to know the difference between good, beneficial SEO practices and shady practices that can get your website blocked from search engines. Any of the following practices can result in your website being penalized or blocked by Google and other search engines if they catch you using them. 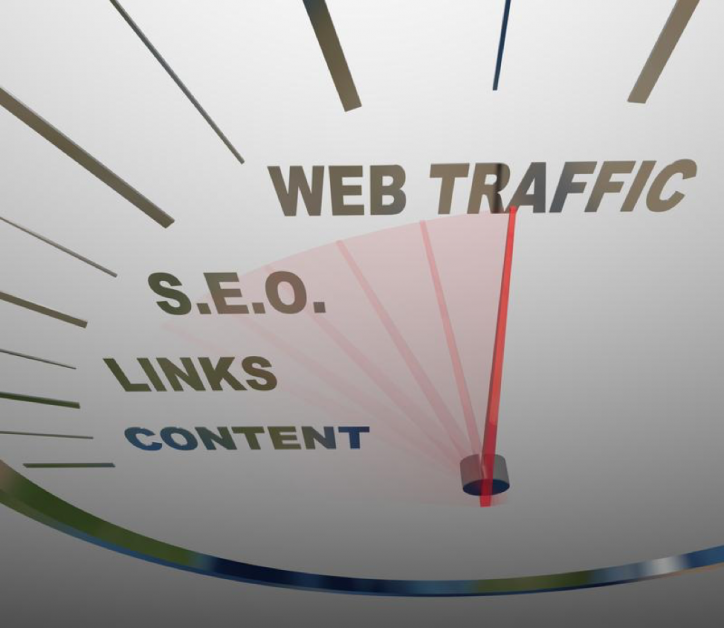 The SEO methods below will not only keep you in good standing with the search engines, but they will also help you increase targeted traffic to your website. Yes, keyword stuffing is harmful to your SEO. That doesn’t mean that you should forget about keywords in your SEO technique. Today, keywords should be centered around user intentions. Instead of identifying one or two strong keywords and using them over and over in your content, focus instead on creating content centered around topics of interest to your audience, and naturally incorporating keywords and their synonyms into the text while answering questions. Since Google’s 2015 RankBrain update, good content of real value matters more than ever, and using keywords wisely will boost your SEO efforts and help establish you as an authority in your niche. If you have a physical business, optimizing your content for local SEO is a necessity. By setting up a profile on Google My Business, claiming your local business listing, and registering with industry-specific online directories, you can put Google to work for you. Since 20 percent of all searches are local searches, optimizing local content is an SEO method you can’t afford to neglect. Conversational content is not only more accessible and fun for your visitors to read, but with the rise of voice search, it’s precisely the type of material you need. Keep in mind the questions your audience might ask on their phone about your products and services, and angle your content toward answering those questions. Be genuine and put your visitors first. Don’t try to trick them. Provide them with the type of valuable content they are looking for, and you’ll see rewards in a growing audience and higher search-engine rankings. Attempting to cheat the system might seem worth the risk at times. However, when your websites lose traffic due to search engine penalties, you’ll wish you hadn’t done it. Save yourself time and resources by always conforming to industry best practices. By avoiding shady SEO tactics and using approved SEO techniques, you will see your online visibility and audience increase over time. You’ll also stay in the good graces of the top search engines. Want to build up a solid business with a strong web presence? Franchise with Sign Me Up. Our package includes search engine optimization services and other breakthrough digital marketing practices.